The Raiders stadium and I15 Freeway may not be complete but The Dispensary locations are ready to go with full menus and daily deals that you cannot miss. Sativa seems to be the talk of the town this summer. These are the plants that have a long and stretched out structure with thin fingered foliage. The days are longer and sativa provides a more alert sensation that compliments an active day. Look out for Mothers Milk, Green Crack and sativa dominant OG Kush varieties this season. If you need to cool off from the heat, we have a full cold drink product line that can meet your flavor and dosing needs. Make sure to avoid leaving your pens and concentrates in the car and always remember to pass to the left. Salud! 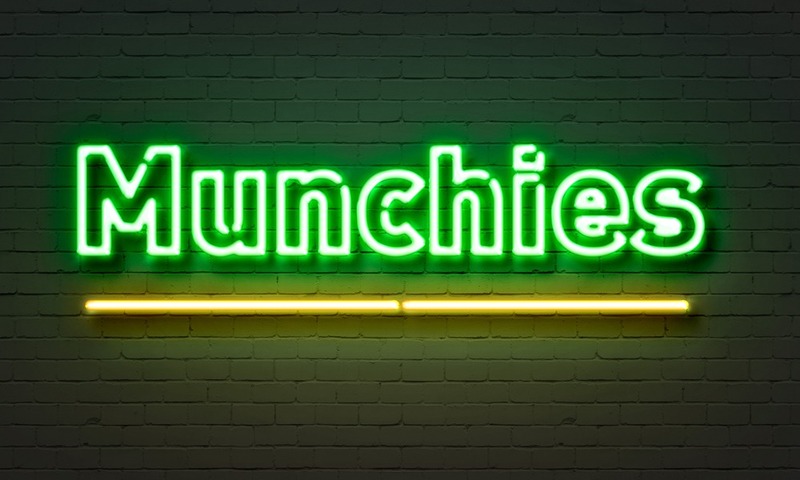 Do you know why using cannabis gives you the “munchies”? Well, here you go. THC and other cannabinoids bind to cannabinoid receptors throughout your body and nervous system. These are called CB1 and CB2 receptors. In this case, THC binds to the receptors in a section of the pituitary gland called the hypothalamus. Once bound, THC does two things. First, it blocks the message that you are full and not hungry which creates the feeling of hunger or even starvation. Next, THC causes the production of a certain dopamine that makes experiencing food more enjoyable. Put these two processes together and you have a recipe for the “munchies”. Now, you know. This unique cross between Nepali OG and Appalachia delivers and slightly spacey sensation while warming the body and forming a creative setting for anyone smoking her. Classified as a Sativa dominant strain, Mother’s Milk shows vibrant green foliage with contrasting orange pistils. Mineral, sweet meadows and forest floor will greet the palate and create an aroma like none other around. 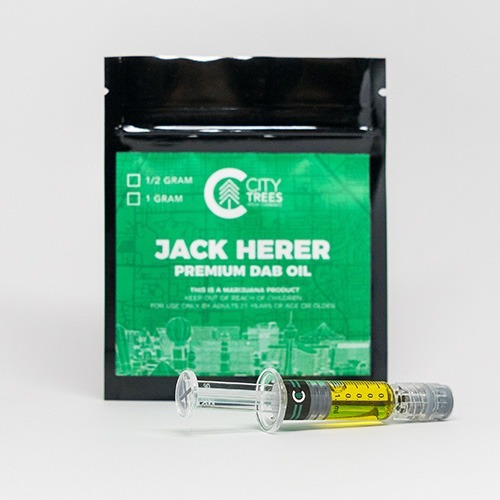 Dab applicators are one of the best ways to consume your distillate, and City Trees has created an amazing Sativa concentrate with the Jack Herer terpene profile. Classic haze and river mineral cover the palate and linger for minutes after being smoked. Elevated euphoria and creative energy run through the top of the head while a slight optical pressure soothes away stress and pain. 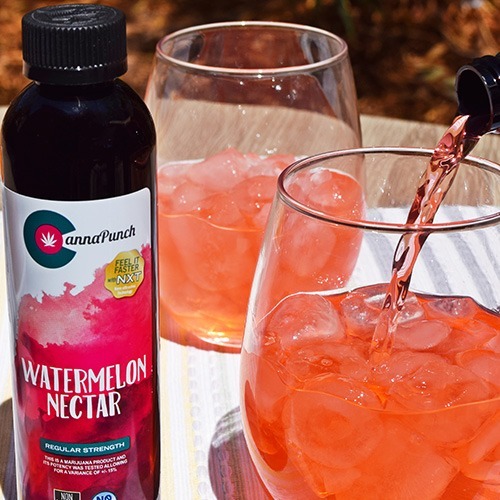 Considered one of the best summer products in Nevada right now is CannaPunch. These amazing drinks come to you cold and ready to sip. Each bottle packs 100 mg and includes a dosing cap to help you get your perfect experience. This one comes backed with NXT extraction technology which provided a 15-minute onset as well as no cannabis flavor. Make sure to get your relief from the sun as well as pain and inflammation.